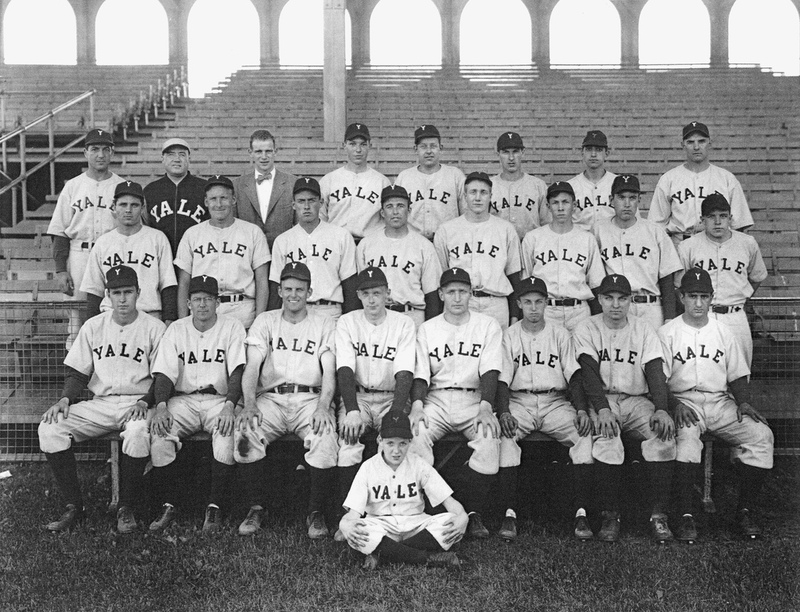 George H. W. Bush (that’s him in the Yale team photo!) gets his own presidential essay. Originally published in the annual Cobalt baseball issue, and runner-up for the Earl Weaver Baseball Writing Prize; if I could go back in time and tell young me something not of earth-shattering importance, I’d tell me that right after I got cut from the freshmen baseball team.